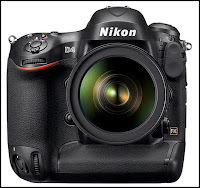 Man Behind Lens: Nikon Admit D4 and D800 Lock Up Issues!! Nikon Admit D4 and D800 Lock Up Issues!! The following is a statement from Nikon Inc. sent to PDN in response to a problem they had with an early review unit of the 16.2-megapixel Nikon D4, which locked up during usage on several occasions. The camera would only start working again if we took out and reinstalled the battery. "Nikon has received reports of a small number of D4/D800 users who are experiencing 'locking up' issues, where the camera becomes unresponsive until the battery is removed and reinserted," Nikon's statement reads. 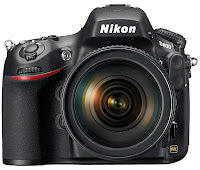 "Nikon is investigating a permanent solution to this issue and will update users accordingly. To immediately resolve this issue, users can turn off both the 'Highlights' and 'RGB Histogram' display options in the 'Playback Display Options' sub-menu found in the 'Playback' menu. Nikon apologizes for any inconvenience this may have caused users." Fortunately, this only happened to a small number of cameras; I expect Nikon will come out with a firmware fix. But wait, there is MORE! More? Nikon D800 Has Confirmed Focus/Viewfinder Issues!! The problems concerning Nikon D4 and D800 about Lock up or freezing these cameras seem to be very simple. "It's simplicity itself", as told the main character of A.Conan Doyle' stories, -Sherlock Holmes. Really, if Nikon gives its recommendation to permanently fix the problem by turning off some Playback Display functions to avoid locking up or freezing, just immediately after it acknowledges this problem, so, it means Nikon very well understands the reason of the problem without any investigation. Nikon just do not want to say customers the truth of why it happens and announces its "investigation of the issue", that is lasting more than two months? And I'm afraid Nikon will never be completed it and cleared it to the public. Because it means to acknowledge that Nikon did a big hardware error/design fault in designing its famous processor Expeed 3. 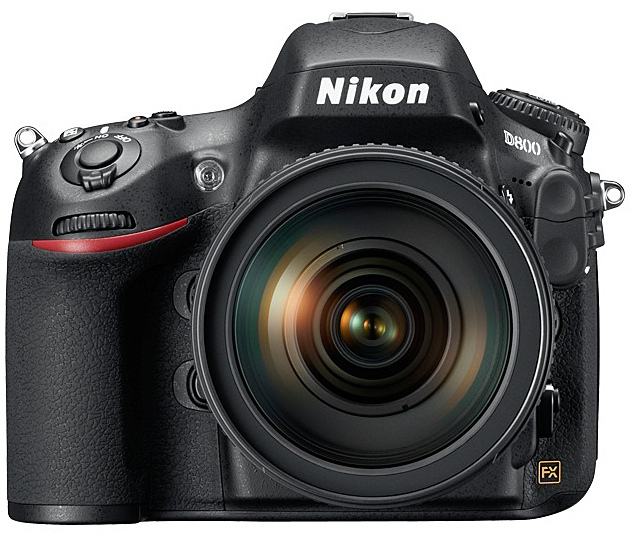 It is built less powerful as needed to work out so many energy consumable algorithms the D4 and D800 use. It has a little power to process huge data arrays at the same time and calculate concurrent activities and algorithms simultaneously. To be more correct Expeed 3 has designed to be working on the edge of its possibilities. And as if the shooting conditions getting hard, all options of the camera are on and the outdoor/indoor temperature is high enough the processor is getting overworked and freezing to avoid to be broken down by itself. It's a regular reaction of any CPU to overload -to get overheated and then locking up or freezing, that's the same. This is the real reason for this problem and that's why Nikon offers to turn off both the 'Highlights' and 'RGB Histogram' display options in order to avoid this problem, because these two options are too much power consumable. This is the only and the real explanations of this problem, which Nikon does not want to publish. Now Nikon does not know what to do, though it has only two ways to resolve this problem: either to newly redesign Expeed 3 and replace by it all cameras sold, or to quickly design a new small processor in addition to Expeed3, to take some calculating work to itself and thereby to relieve the Expeed3 with its general computing.